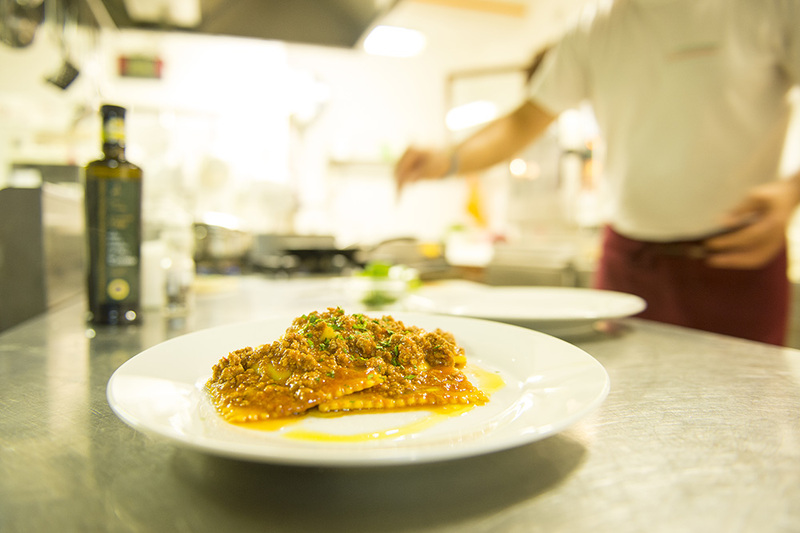 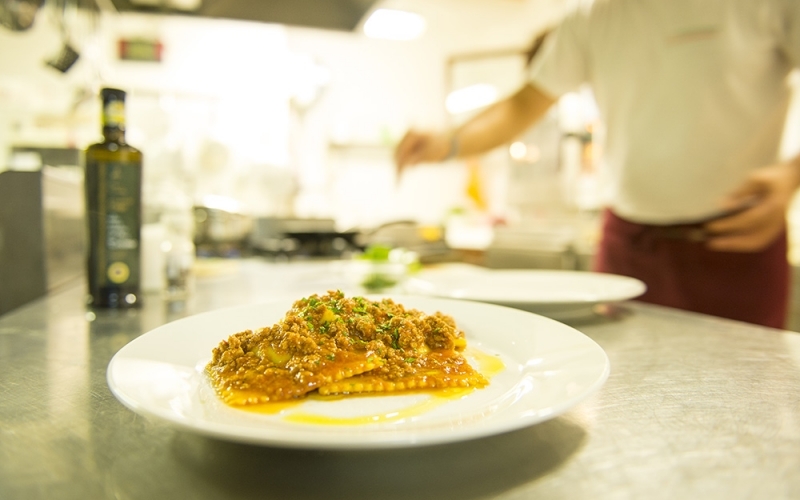 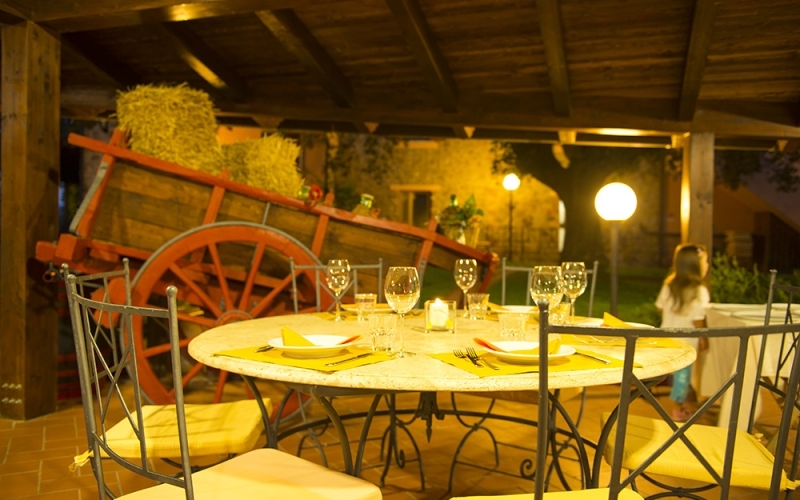 Our restaurant serves the most flavourful traditional dishes of the Maremma, traditionally considered food for the poor but rich in flavours and fragrances, such as vegetable soup, stewed boar, tortelli with meat sauce and handmade pasta. 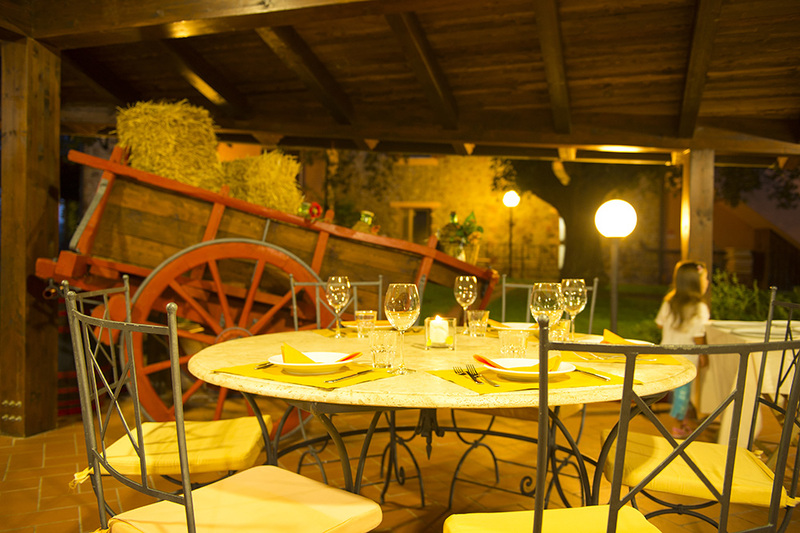 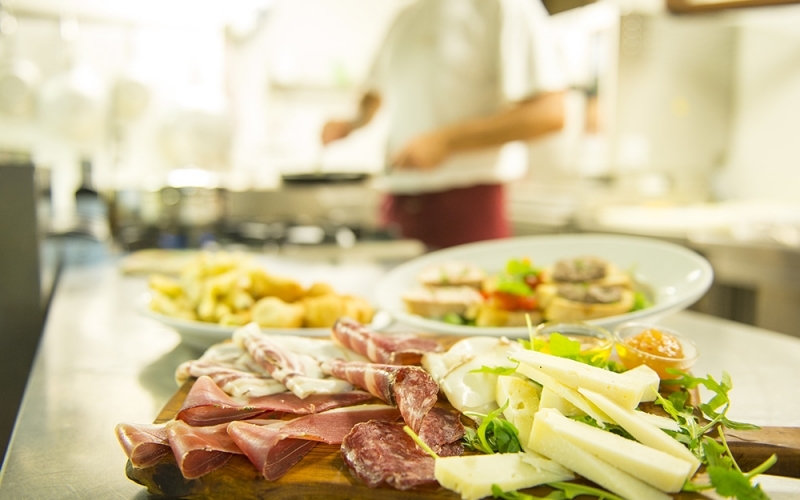 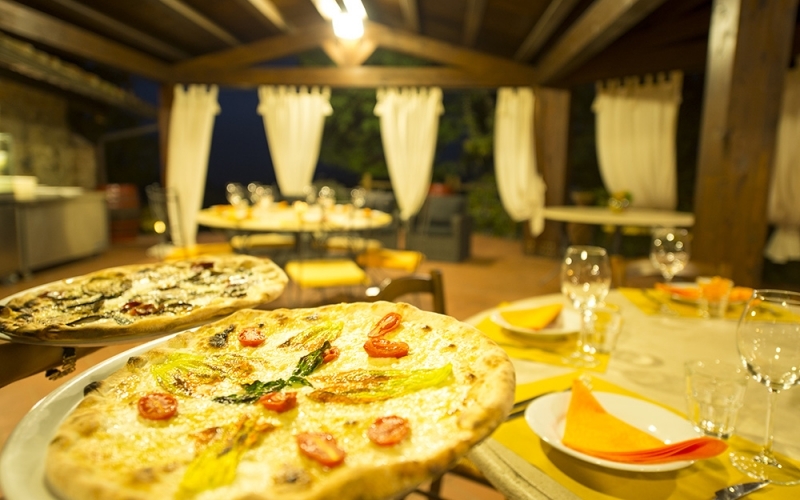 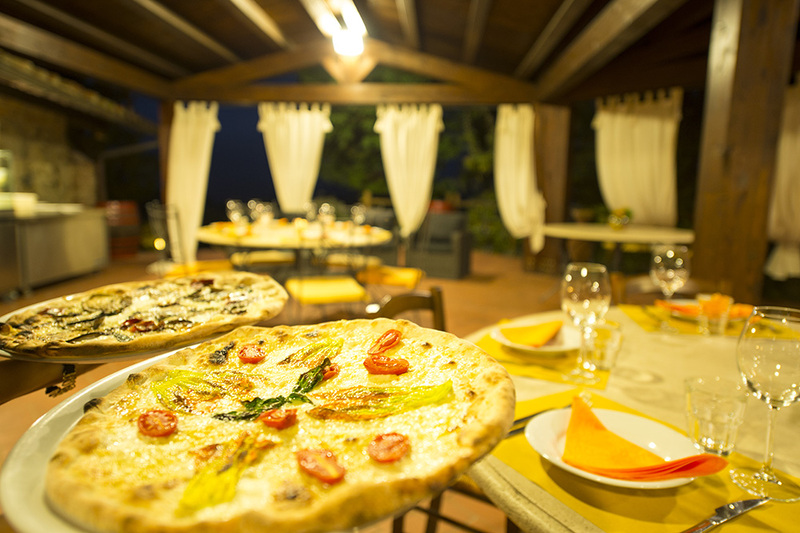 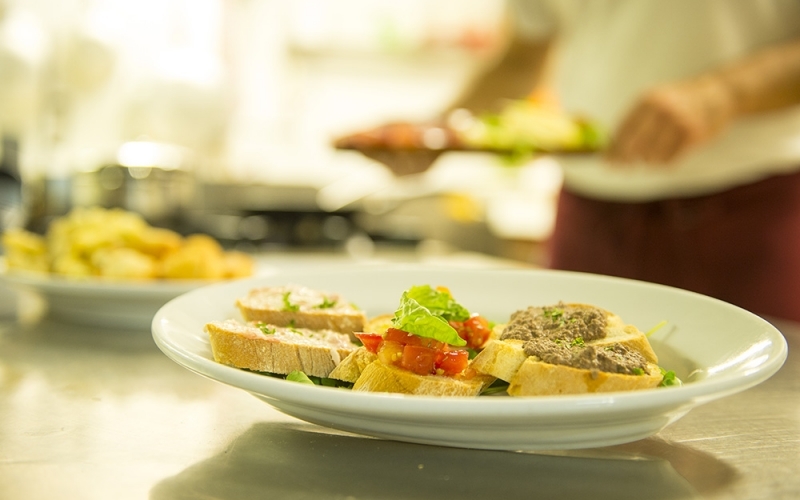 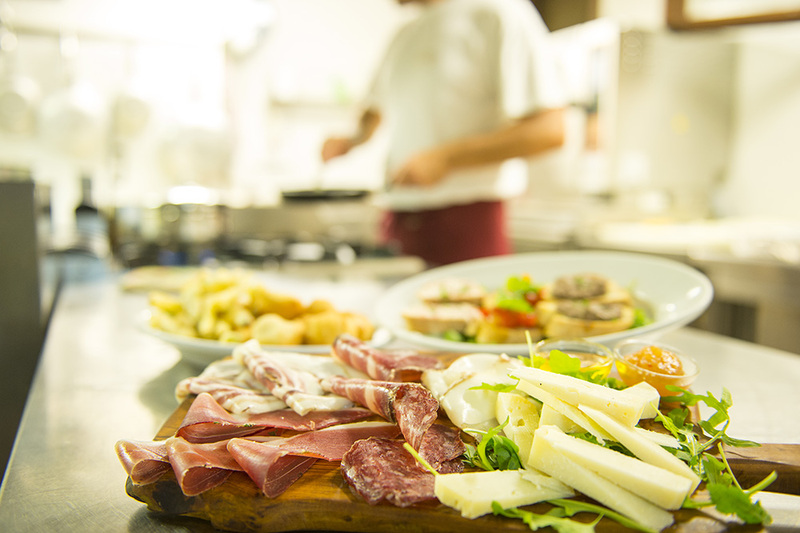 Our cuisine is profoundly linked with the land in terms of the materials used: the ingredients that go into the dishes we serve come from our own farm and garden and from local producers in the Massa Marittima area, our guarantee of healthy, wholesome, flavoursome food. 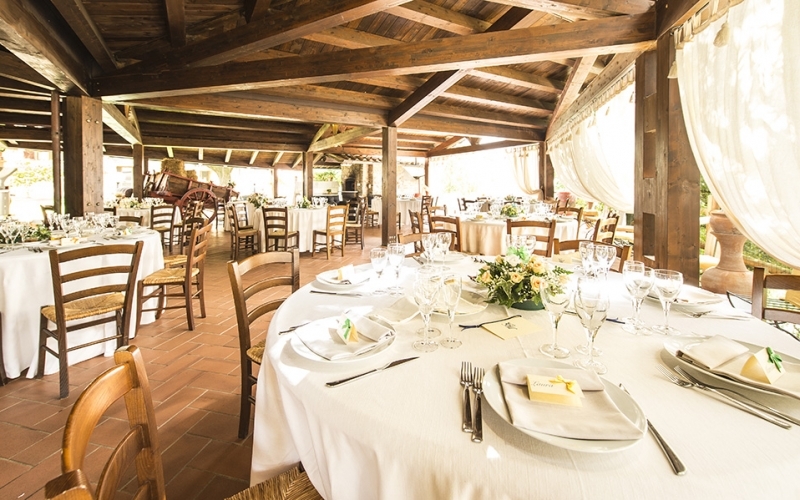 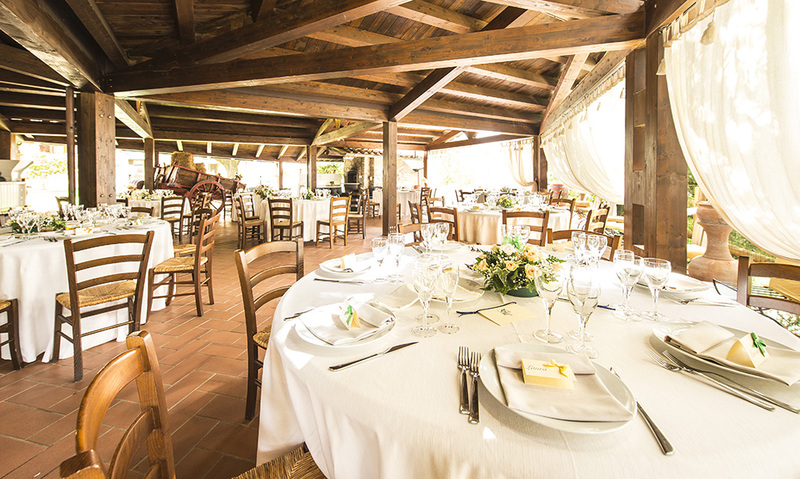 our restaurant is available for weddings, ceremonies and other memorable events.